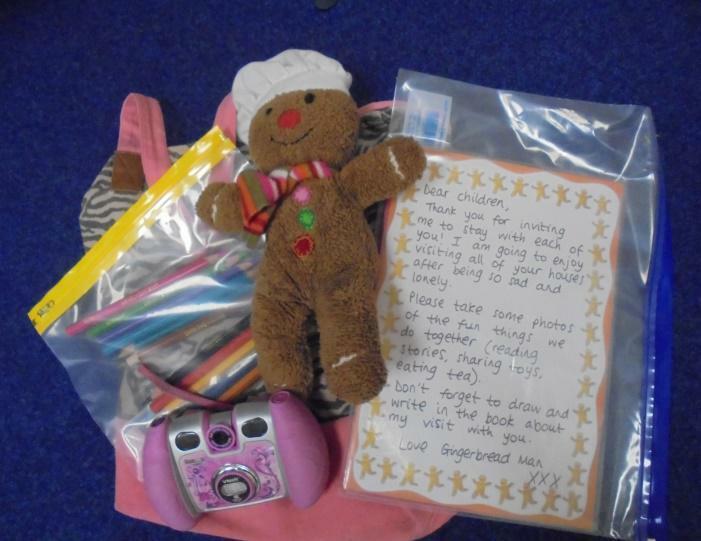 Reception children have been writing to and receiving letters from a little gingerbread man who’s lost his home! We have invited him to stay with us – he’s coming into school tomorrow. Reception parents look out for him visiting your house soon!